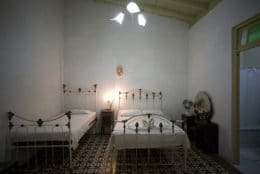 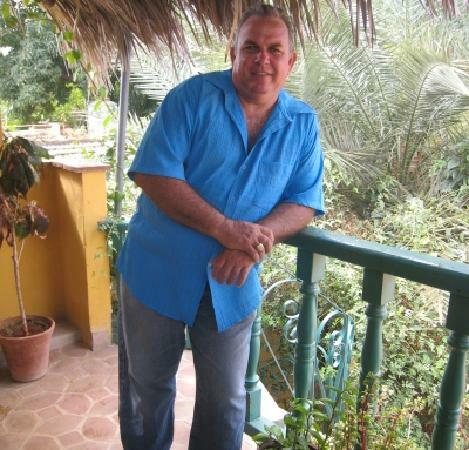 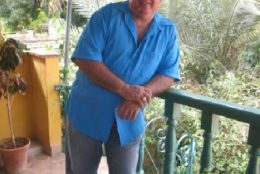 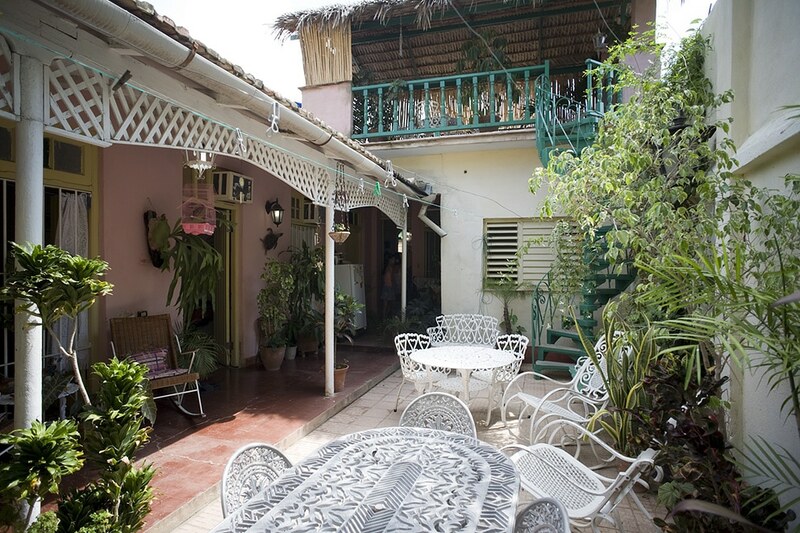 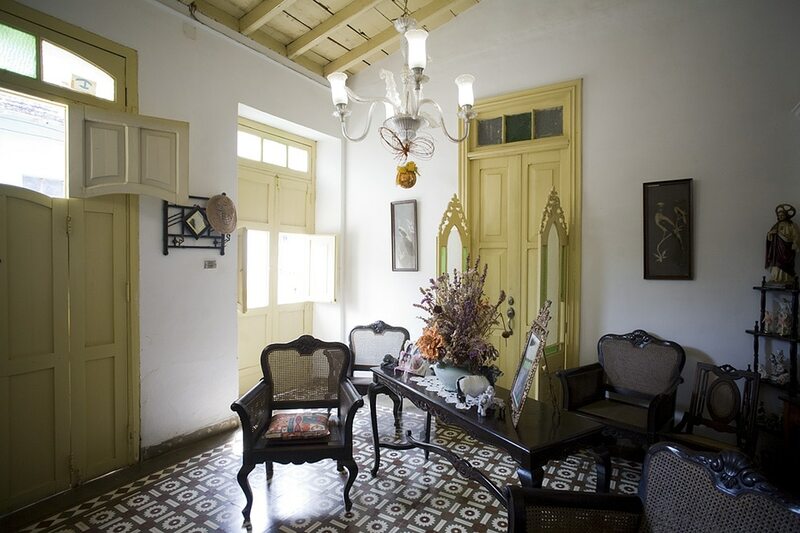 Bernardo, a retired hotel manager and an accountant, rents three clean and comfortable rooms in his charming colonial casa particular in Trinidad. 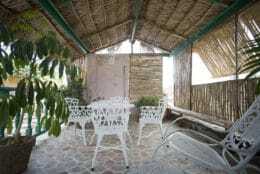 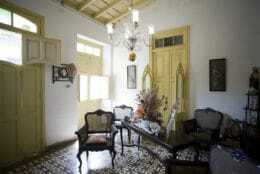 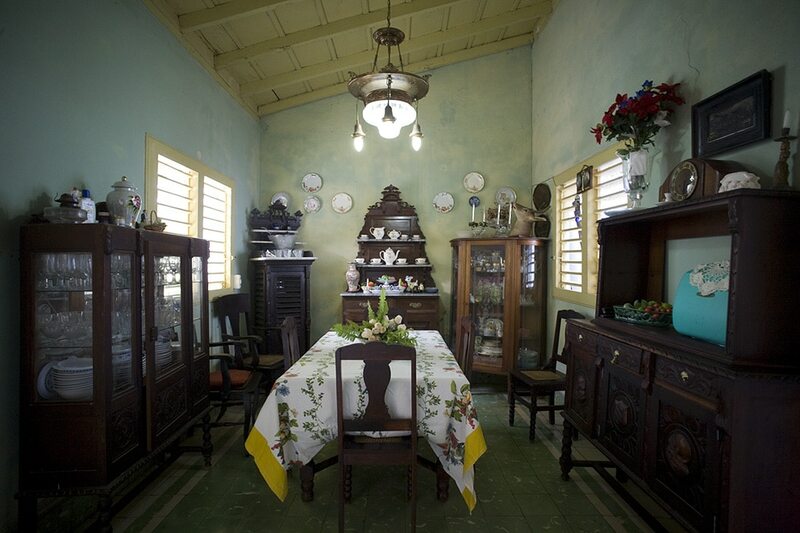 The casa dates from the 1830s and most of the furniture and decoration is antiques. 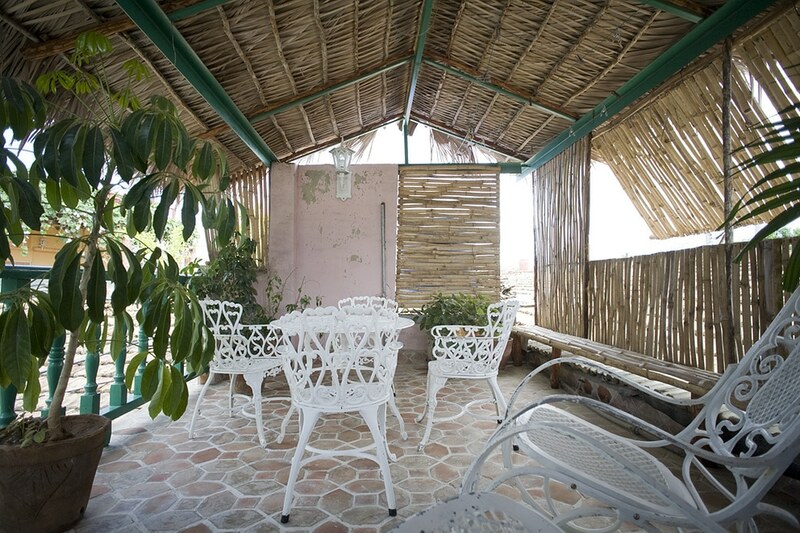 The planted patio gives the place a touch of soothing, natural beauty. 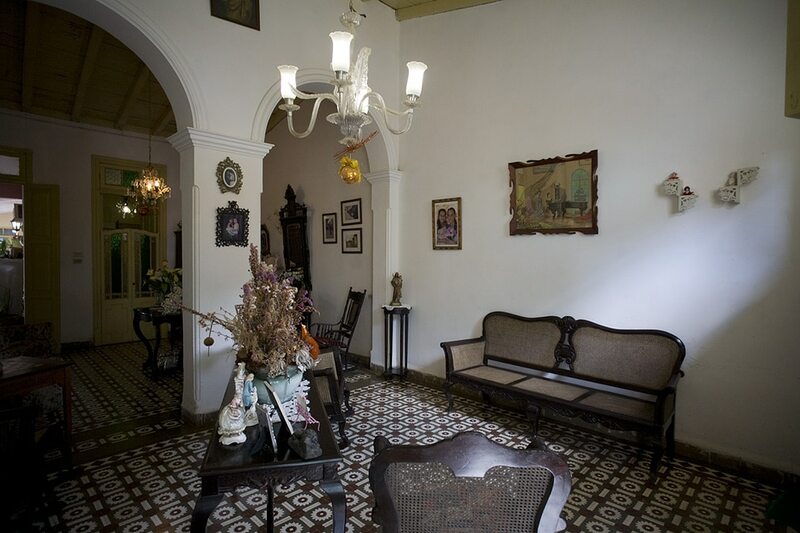 Located in the centre of Trinidad, Bernardo will happily give you some advice in English about Trinidad’s historic gems.